City of Slater... A Great Place for Growing! Founded in 1878, Slater, Missouri is defined less by boundaries on a map than by the sense of shared values our residents hold dear. Located in central Missouri in Saline County, Slater has made great progress in the last 125 years and great pride is taken in our commitment to meet the challenges of the 21st century. (3/10/2017) Missouri Valley Community Action Agency will be at the Slater City Hall on the 4th Tuesday of each month to provide agency services! Starting October 25th from 9AM-3PM Call 660-831-0498 to schedule an appointment. 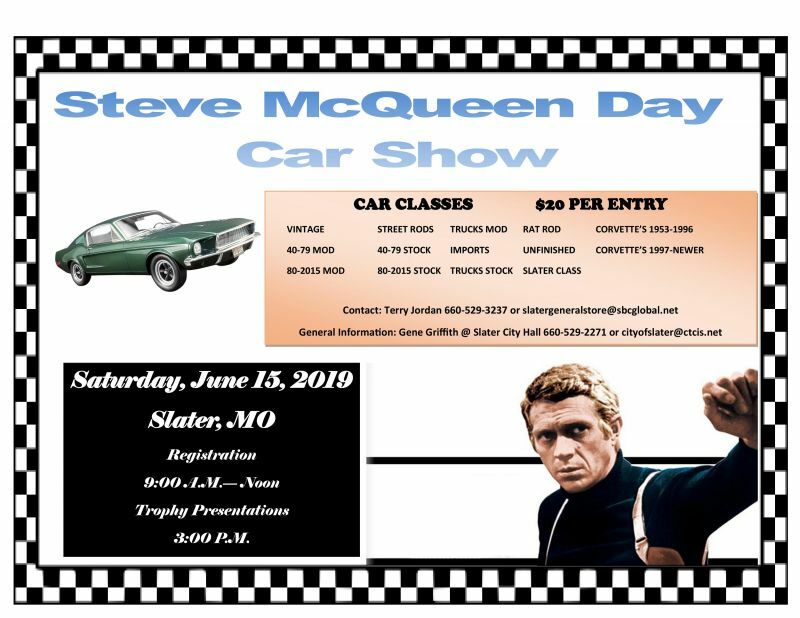 © 2019 City of Slater, MO. All rights reserved.